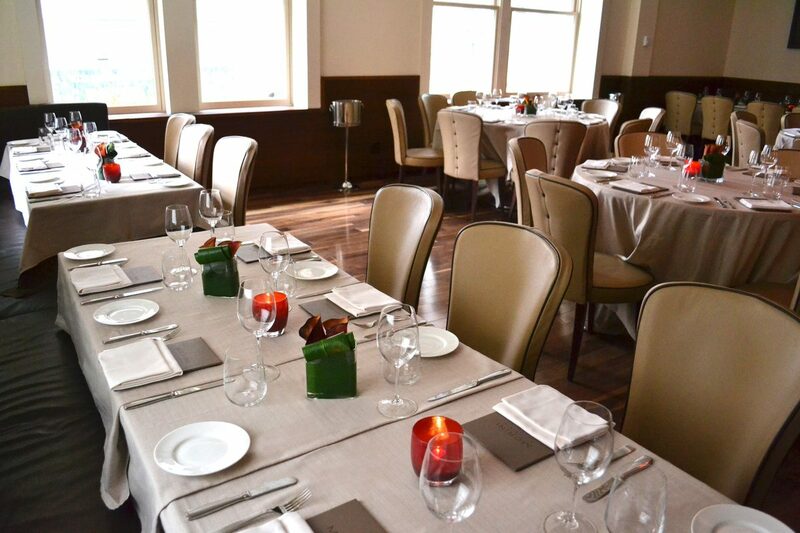 Ristorante Morini provides the perfect setting for any occasion, whether business function or personal celebration. We aim to create a memorable experience and are committed to customizing all aspects of the event for you and your guests. 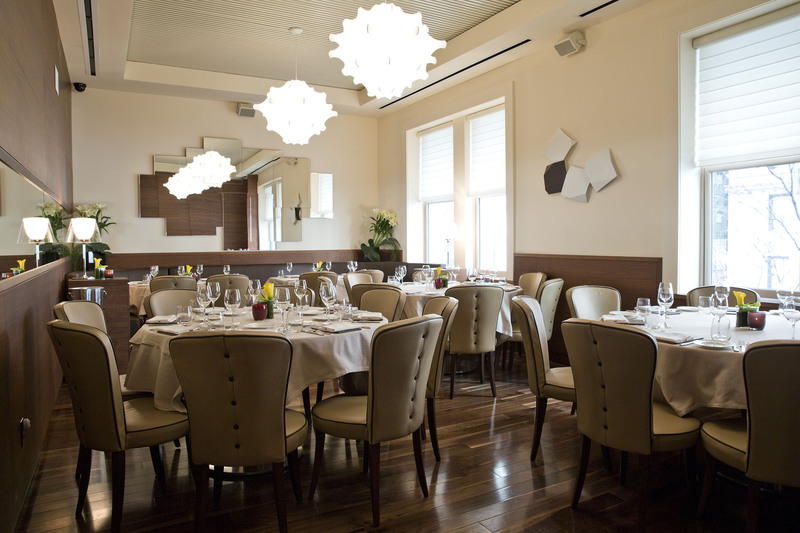 Our two private dining spaces are on the second floor main dining room, made private with beautiful sliding, walnut walls. 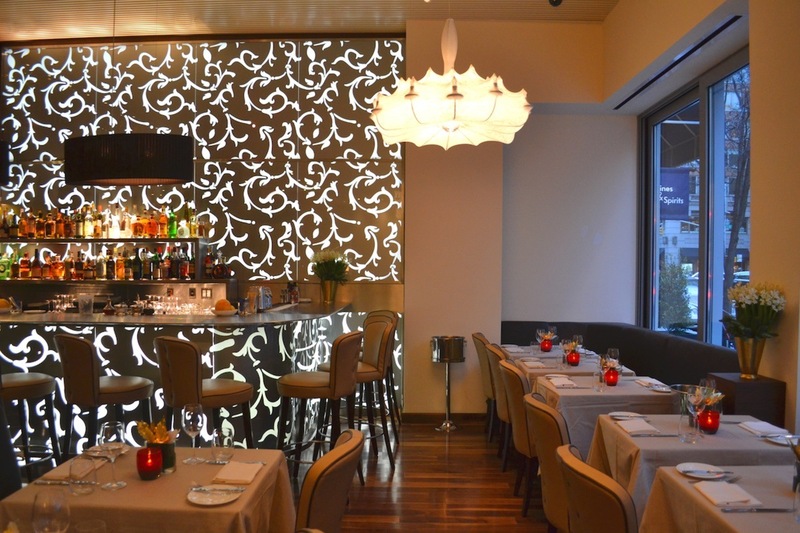 The smallest room is located on the north side of the restaurant and can accommodate a maximum of 20 guests. 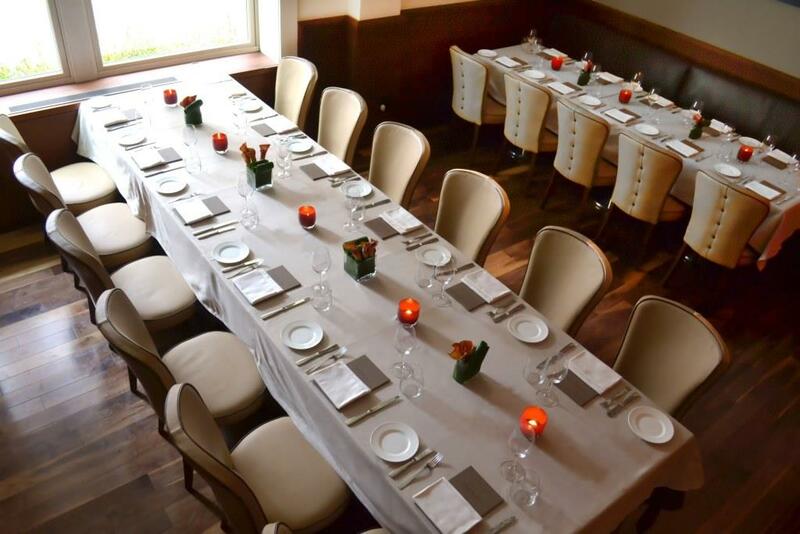 This room can also expand along 86th Street to seat a maximum of 40 guests for a seated event or up to 30 guests including a cocktail reception. Our second private dining area is located along the southern section of the main dining room and can accommodate a maximum of 30 guests. We also offer the option of a full buy-out for parties up to 110 people or for reception style events of up to 150 guests. 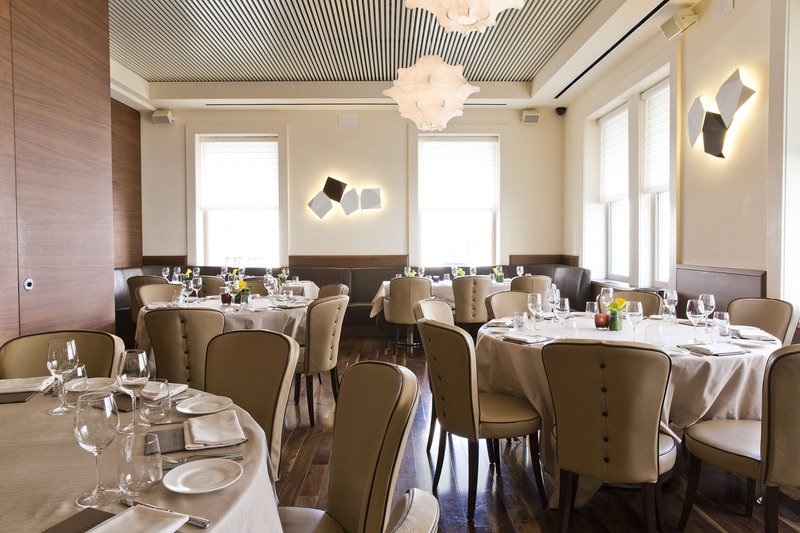 Please contact our Altamarea Group events team for additional details about Ristorante Morini, and all our private dining options or to set up a tour of our space.